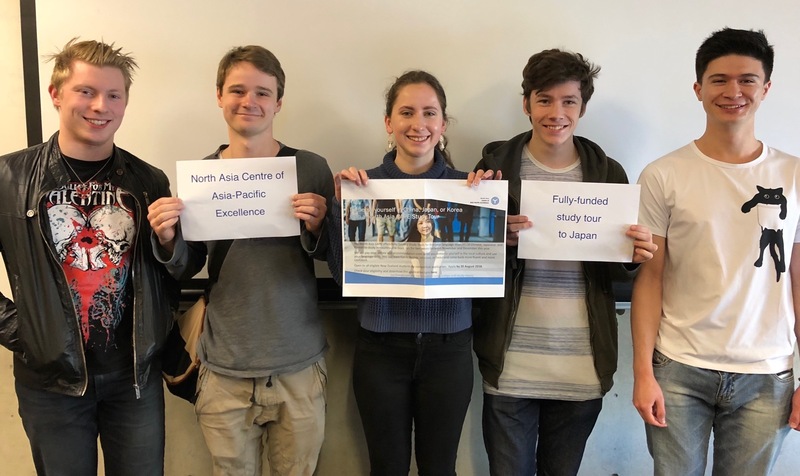 Five students in the Elementary Japanese Course have been selected to participate in a fully-funded two-week study programme in Japan by the North Asia Centre of Asia-Pacific Experience (CAPE). 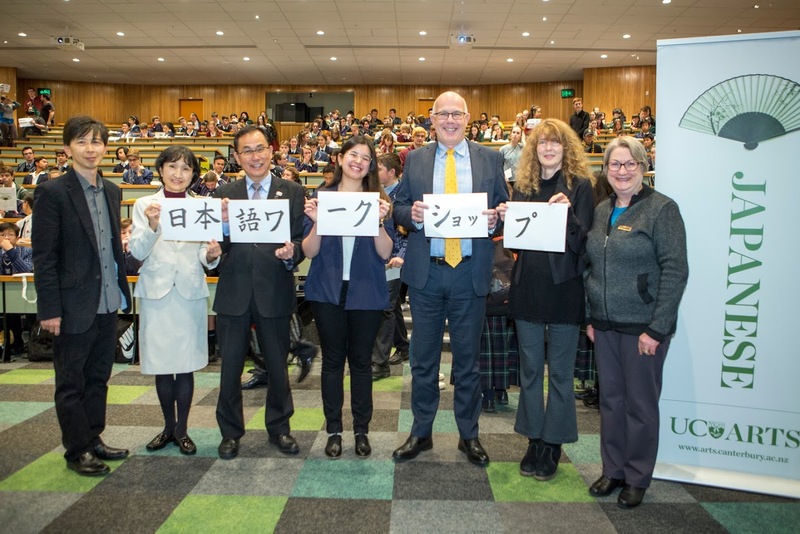 The programme was open to Aotearoa New Zealand students by competitive application and five of the 15 students selected were first year UC JAPA students. 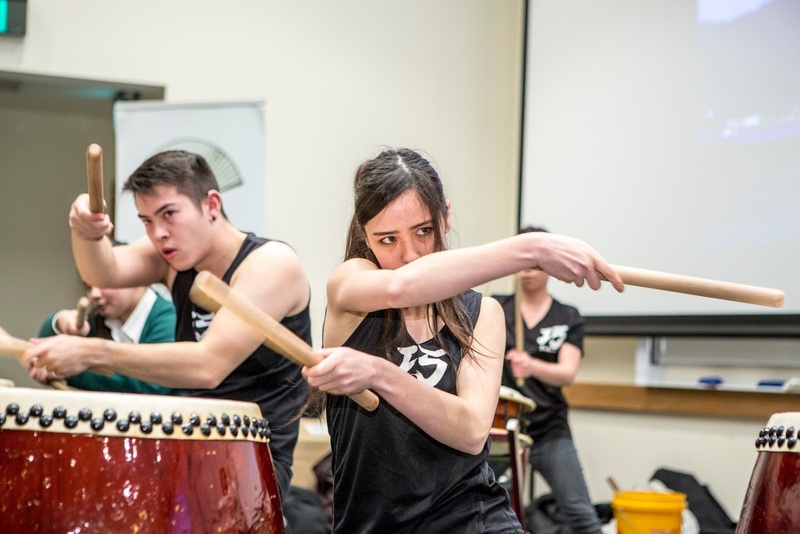 The students will have the opportunity to travel to the Ishikawa Prefecture to study the Japanese language and culture between November and October. Congratulations to Chris Langridge, Daniel Price, Andy Simmonds, Rosara Harris and Timothy Sullivan. We would like to wish them all the best for their stay in Japan.